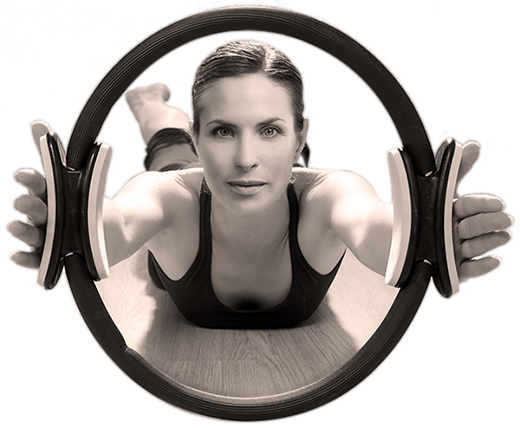 Pilates boosts circulation, sculpts the body and strengthens the core—your best protection against back pain and extremity injury. Regular Pilates sessions will improve your posture, make you less prone to injury and improve your overall health. Because the Certified Pilates Instructors at Health SOS are also Physical Therapists, physical therapy using Pilates as a form of therapeutic exercise can be put through certain insurances.